Hip hop fans rejoice, because three of the most iconic groups of the past few decades have announced they are touring together this year. 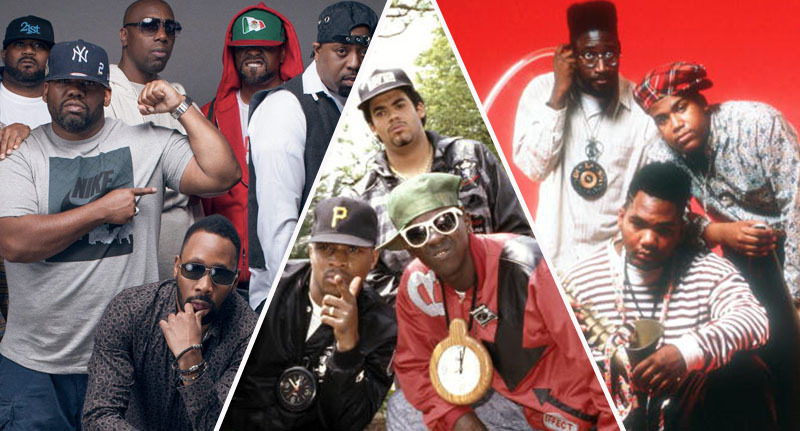 That’s right: Wu-Tang Clan, Public Enemy and De La Soul confirmed the news today (January 18) that they are uniting for three nights only later this year, across the UK. The tour, called the God Of Rap, is a celebration of the anniversaries of their three landmark albums and will see them visit London, Manchester and Glasgow, NME reports. 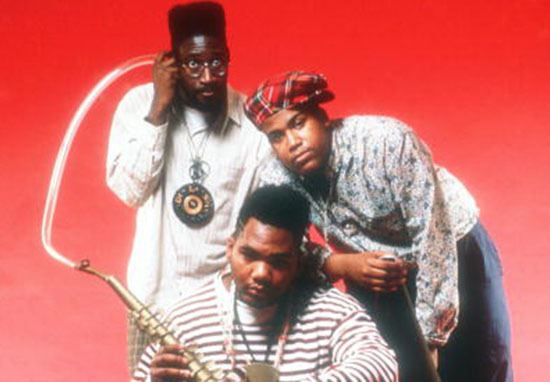 Wu-Tang Clan dropped Enter The Wu-Tang (36 Chambers) in 1993, Public Enemy’s It Takes a Nation of Millions To Hold Us Back was released in 1988, and De La Soul celebrate 30 years since 3 Feet High And Rising (1989). It’s going to be a tour the likes the UK has never seen before and will most likely sell out within minutes when they go on sale. As reported by Music Week, the tour is being promoted by SJM Concerts, one of the UK’s leading promoters, and will be taking place throughout May. The groups will play at the SSE Arena Wembley in London on May 10, Manchester Arena on May 11 and Glasgow the SSE Hydro on May 12. It won’t just be three iconic groups performing though; the events will also be hosted and presented by DJ Premier, one of the best hip hop producers of all time. I don’t believe anything like this has been done in the UK before on this level. This tour creates a legacy, it’s a moment. The groups are the biggest in their genres, they’re all celebrating notable anniversaries of their biggest albums and I am led to believe this is the first time they have all been on the same bill together. It’s important to kick the door open and create something special that leaves a legacy and gives incredible value for ticket buyers. 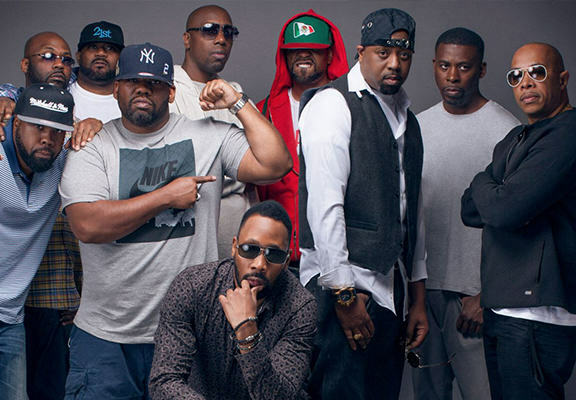 Wu-Tang Clan is expected to headline each of the shows, with all three acts set to deliver performances throughout the night, the Evening Standard reports. Ghost has been successful in his solo endeavors. It’s a change of pace. Hopefully we get another banger, another Wu classic out of this project as well, in the 25th anniversary. 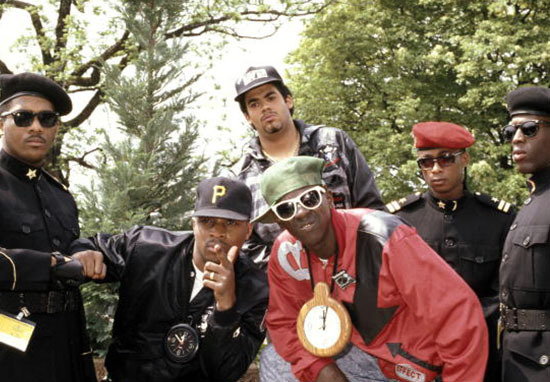 Public Enemy released a surprise free album, Nothing Is Quick In The Desert, in 2017 to mark their 30th year as a group and De La Soul supported Lauryn Hill on tour in September 2018, but this will be the first time all three groups will perform at the same event. Tickets go on general sale January 25 at 10am.